I didn't mention it, but I recently hit 1000 posts on my blog. It's been many years of writing and many amazing stories I've told. I feel honored and blessed to have this space in the big world of internet. I feel humbled each time I write and one of you comments or emails, telling me that it has touched you; inspired you. This space is me. It has become part of who I am and all I long to do. It is my piece of mind, and my piece of life. So thanks for coming each day. Thanks for trusting me-my words, actions, thoughts, emotions. Thanks for standing by me, praying for me and with me, loving on our family and supporting us in some of the hardest times. We are grateful. 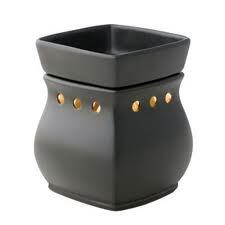 My new black Scentsy warmer! Amazingly gorg. 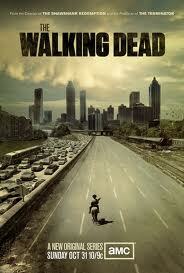 The Walking Dead sucked me in and I'm addicted. Of course this time of year brings out the minimal eater in me. 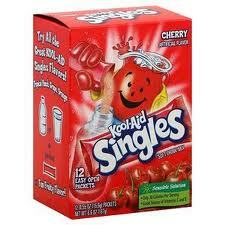 I drink lots of this!! Pink nails makes me feel summery. It's a little premature but matches the sunshine. 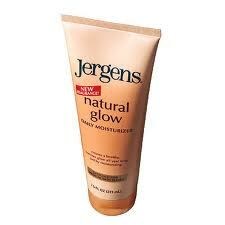 Getting my [fake] tan on. 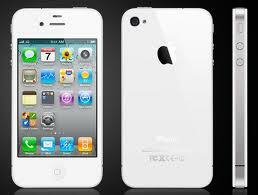 My new IPhone. Take the plunge, kids. You won't regret it for a second. 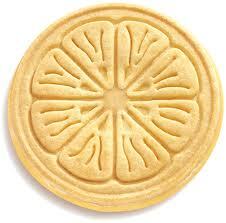 Not your mother's girl scout cookie. My very fave-lemonades. 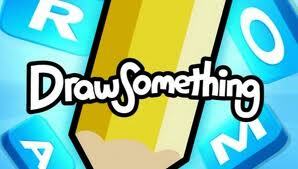 Wanna draw something with me? Search me on facebook. Ramee Larson. Krystal had her baby boy, Jaxon Paul yesterday. He weighed 8 lbs. 7 oz and was 20.5 inches long! Krystal and baby are tired but doing well. Congratulations Krystal! We are so happy for your family and I cannot wait to hold, smell, kiss, and love that little guy. We love you!